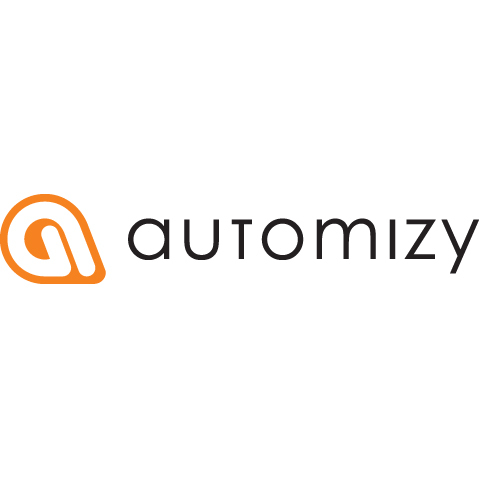 Automizy is a marketing automation platform that provides lead generation capabilities targeting small businesses. Automizy is a marketing automation platform for small businesses. The platform's tools and features enable start-ups and small businesses to convert more leads and increase sales by applying automated lead nurturing, client retention and upsell campaigns.